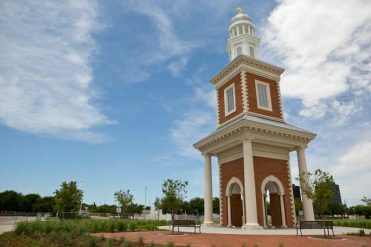 The Master of Education program at Houston Baptist is designed to develop teachers, as well as leaders in school administration and in special services necessary to the successful operation of schools in Texas. Students may earn both the MEd degree and the standard certificate in Texas. 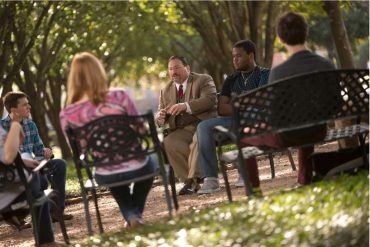 Houston Baptist University’s College of Education offers three different tracks for the Master of Education. One track provides certification as a teacher in a variety of settings. The second track provides additional certification for those who are already teachers, and who want to further their careers. The third track provides professional growth but no additional certification. Students may select from several admission options. Financial aid is also available for graduate study. HBU is proud to offer a Master in Education in Educational Administration as a 100% online program. We also offer MEd in Curriculum and Instruction as a 100% online program, along with the MEd in Curriculum and Instruction with a Specialization in Instructional Technology 100% online. The courses offered in the MEd online program offer the same high quality instruction as in our face-to-face classes. 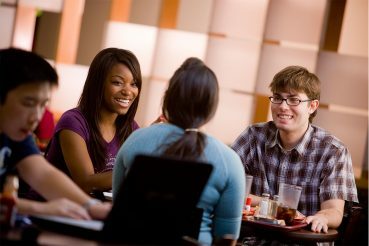 However, online courses provide flexibility for those students seeking a graduate degree, but who have schedules which limit their ability to take courses on the HBU campus. 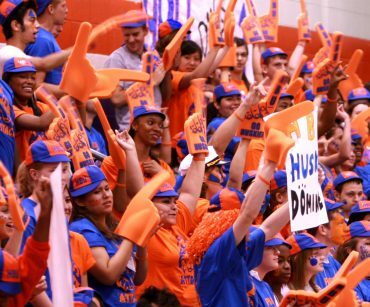 Students can complete the entire program without coming to the HBU campus. Read more about the Online Program! Apply Now!For additional information about the Master of Education Program, contact the Graduate School.